Ever since Wayne’s World came out, I’ve been considering legal action against writer/star Mike Myers. You know that scene where Wayne and Garth are driving around with their buddies in a purple Pinto, singing along and banging their heads to Queen’s “Bohemian Rhapsody”? Well, I think I know where Myers stole that idea, ’cos me and my high-school buddies in Chilliwack used to do the exact same thing! Okay, so we weren’t cruising in a purple Pinto—we had a jacked-up white Valiant with mag wheels—but I still think what they did is pretty close to plagiarism. Okay, skip the lawsuit. I guess my formative air-guitar years weren’t so unique after all. If Queen members themselves were doing it, perhaps there were thousands of kids motoring along in 1975, going bonkers to that inimitable song. Maybe there still are, and maybe a bunch of them will be doing it as they drive to B.C. 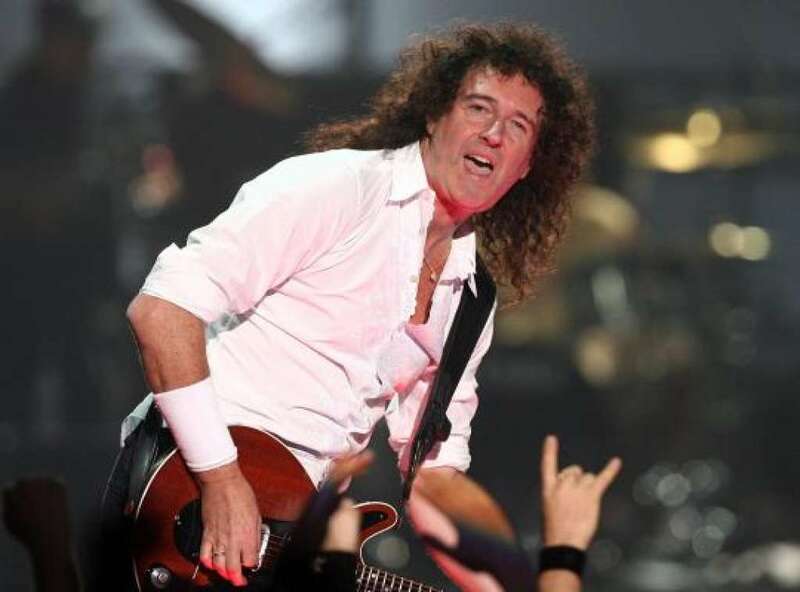 Place to see the Brian May Band and headliners Guns N’ Roses on Tuesday (March 30). There is little chance May will tackle the incomparable melody of “Bohemian Rhapsody” alone—the song is too closely identified with its creator, Freddie Mercury, who died last year of AIDS-related causes. But there is a possibility that other Queen tunes will be marched out in all their million-selling majesty. May’s seven-piece outfit includes drum god Cozy Powell (Jeff Beck, Gary Moore, Rainbow) and former Whitesnake bassist Neil Murray. Most of the band’s 55-minute set is devoted to material from May’s recently released album, Back to the Light, the guitarist’s first full-length post-Queen release (he released a three-song album, Star Fleet Project, in 1983). The initial shock of performing in front of rabid Guns N’ Roses fans is wearing off. “It was like being fed to the lions the first time I went out,” says May, “or else jumping off a very high cliff, ’cos I didn’t know what to expect. But we’ve gone over surprisingly well, really. The Guns N’ Roses fans are a fairly…what’s the word? I suppose in tune rock ’n’ roll audience—they’re not too extreme. The first tracks of May’s cathartic Back to the Light collection were laid down five years ago. Since then, he has had to deal with some of the harshest realities of his life, including an “unthinkable” split from his wife and kids, the loss of his father, and the death of Mercury, who was a friend as well as a bandmate. Between 1988 and the present, May says, “[My] life and feelings underwent a catastrophic change. 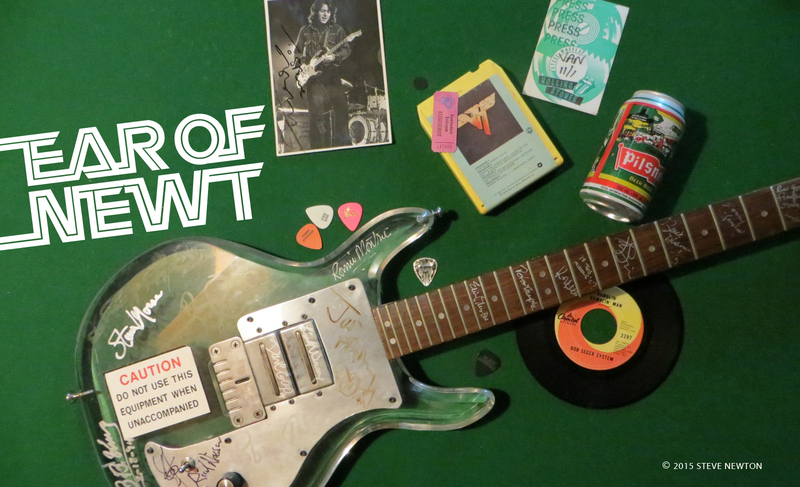 Considering the flashy style of May’s previous solo project—which saw him trading speedy licks with Eddie Van Halen in a jam-oriented setting—some fans may have expected Back to the Light to be yet another offering from a guitar virtuoso. But May doesn’t believe his long-time followers are the type to be swayed by preconceived notions. “My experiences in speaking to them leave me to think not,” he says. “I think we’re very fortunate—and I’m speaking about Queen now, I suppose—to have a following of people who understand that we’ve got to grow, and they’ve always been very supportive of our endeavours to move out in different directions. So on the whole, I think people understand the concept that I was trying to put an album together of songs which meant something, and all other considerations were second to that. Virtuoso or not, there’s no doubting May’s ability to transform himself into a real-life rock hero whenever he plugs in his famous red guitar. May and his father built the instrument when May was just a teen—it’s a unique fusion of 120-year-old mahogany (taken from a family mantelpiece) and innovative hardware—and its vibrant tone has undoubtedly helped brighten the lives of millions of rock lovers. Not to mention the man himself.